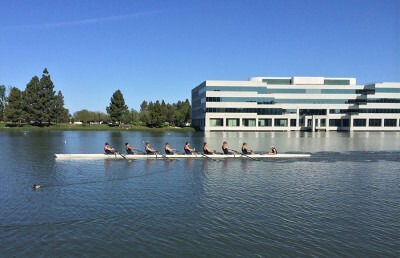 The Cal men’s and women’s varsity crews both ended their seasons finishing second at their respective national championships. The Cal varsity women finished a strong season with a Pac-12 title and a second-place finish at the NCAA Championships. The Bears’ season was defined largely by their knack for pulling out overall regatta victories in the last race. The Bears’ varsity eight had a spectacular season, going undefeated until the NCAA Championships, where they couldn’t get past eventual national champion Ohio State. Cal finished as runner-up to the Buckeyes for the third straight season. Ultimately, the Bears came up short in the varsity four and second varsity eight races, where they were unable to capture the necessary points to catch Ohio State. Although the Cal varsity eight turned in impressive result after impressive result, the team was hurt by its apparent lack of depth: Both the second varsity eight and the varsity four finished off the podium at the NCAA Championships. The varsity men saw strong early season results propel them to the No. 1 ranking in the country but were unable to translate this success into a national title. The Bears saw significant success against the best crews from the East Coast, including Harvard, Princeton and Boston University. Washington, however, remains a seemingly insurmountable hurdle for the Bears after winning its fifth straight national title. Cal does seem to have reason for optimism going into the 2016 season. The freshmen eight performed admirably this year, claiming second at the IRA Championships, despite several of the Bears’ best freshmen being placed into varsity boats, so the Bears will likely see a strong influx of new rowers into the team’s varsity ranks. Throughout the season, the Bears appeared to have a bit of an issue with finishing races by clinching wins, especially against strong competition. At the Pac-12 Championships and IRA Championships, the Bears consistently built leads through the first 1,000 meters of races but were unable to close races. The team seems to have built this reputation over the past few years; even though starting strong and blowing crews away early is effective against some crews, it clearly comes up short against the best college crews. After defeating the Huskies on April 25 in the Schoch Cup, the Bears seemingly faded over the rest of the season and were unable to find an extra gear and more speed. How Washington went from several seconds slower than the Bears to several seconds faster in less than a month of training remains a question Cal will want to answer. Additionally, the Bears were unable to repeat their victories from 2014 in the second varsity and third varsity races at the IRA Championships, finishing a disappointing fourth and third, respectively. The races are supposed to indicate the depth of a team, and after winning the two events last year, the Bears should have been a favorite to improve this year. The team did manage to improve its standing in the varsity eight race, finishing second in 2015 versus third in 2014, so there has been some progress. 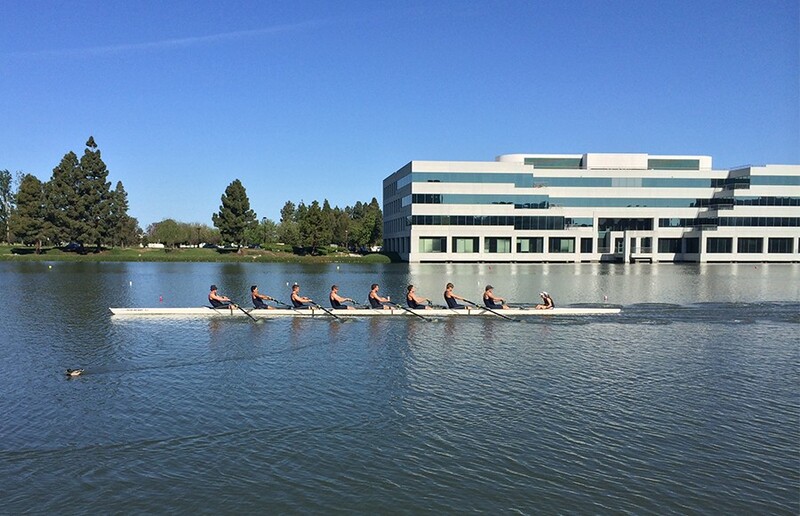 Ultimately, the 2015 Cal varsity men’s crew team is judged on the expectations surrounding it. Judging by the standards of almost every other crew in the country, the Bears had an exceptional season, but judging by the standards of a 16-time national champion, the Bears’ season was ultimately a disappointment.